I have a proven ability to custom design electronic circuits. 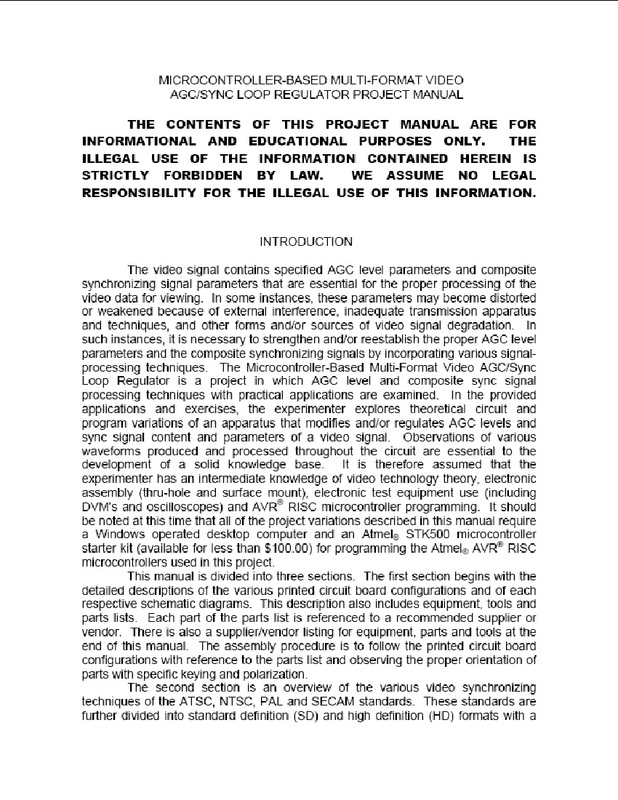 The most complex and successful example is that of United States Patent Number 8,144,250 B2 entitled "Microcontroller-Based Multi-Format Video AGC/Sync Loop Regulator." 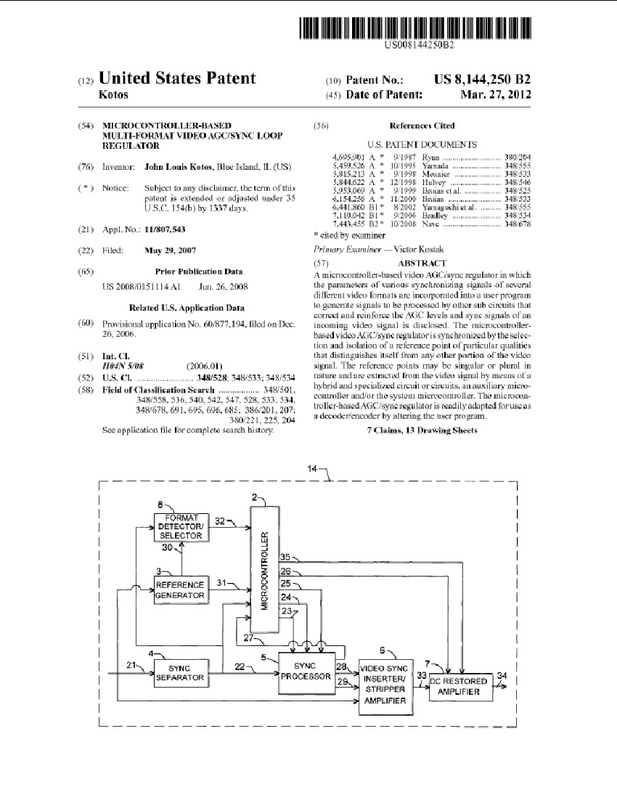 A link for viewing this patent is provided in the right page section. This patent is a pro se document that was written and legally prosecuted by me in its entirety. The circuitry was designed and tested in my personal electronics lab in my home. The circuit is designed to stabilize the AGC and horizontal sync portions of the vertical blanking interval (VBI) and the horizontal blanking interval (HBI). It can also be used to modify the data that is contained in certain portions of the VBI. This modification is accomplished by the program written into the on-board microcontroller. The schematic diagrams, printed circuit board pattern, and N.C. drill patterns were completed using Diptrace software by Novarm. After a series of sub-cicuit testing, two prototype circuit boards were made in my home using photo-positive pcb manufacturing techniques, including uv exposure, developing, etching, and drilling. The parts were then soldered to the board. Pictures of this assembly steps are in the left section of this page. A program for the Atmel microcontroller was written in machine assembler language using Atmel Studio 4 IDE. The microcontroller was programmed using an Atmel STK500 programmer. Since the design proved to be a success, several boards were made by Advanced Circuits in Aurora, Colorado. 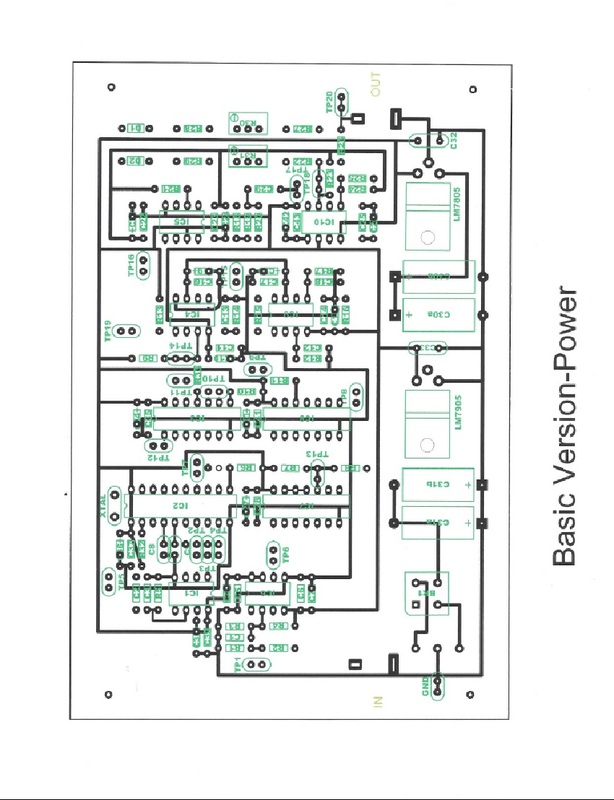 An instruction manual was written to assemble this pcb as a kit soon after the patent was filed. The manual has a copyright registration number TXu001605040 issued 11-07-2007. A link to the document is available in the right page section. 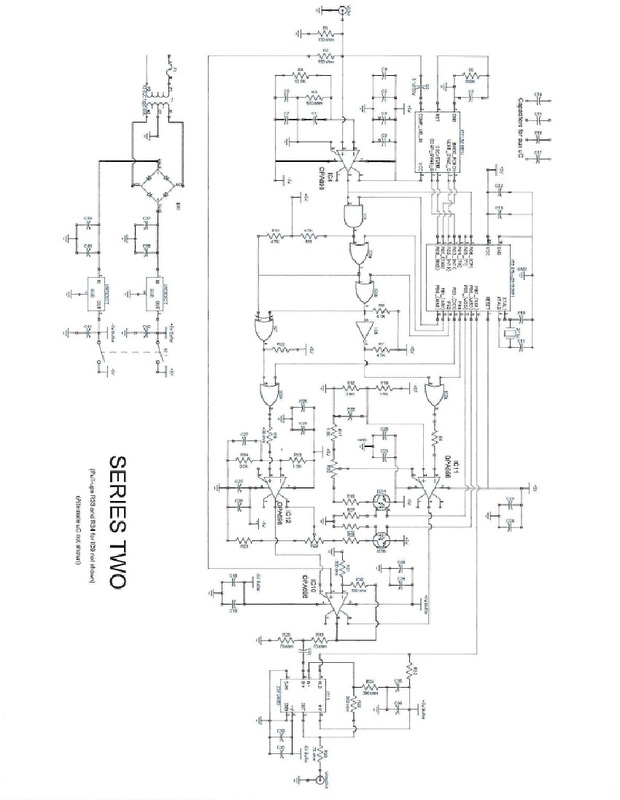 Links to the Series One schematic diagrams and the printed circuit board patterns are provided to the right. With the advent of ATSC standards (HDTV), the original design is applicable only to NTSC standards (SDTV). 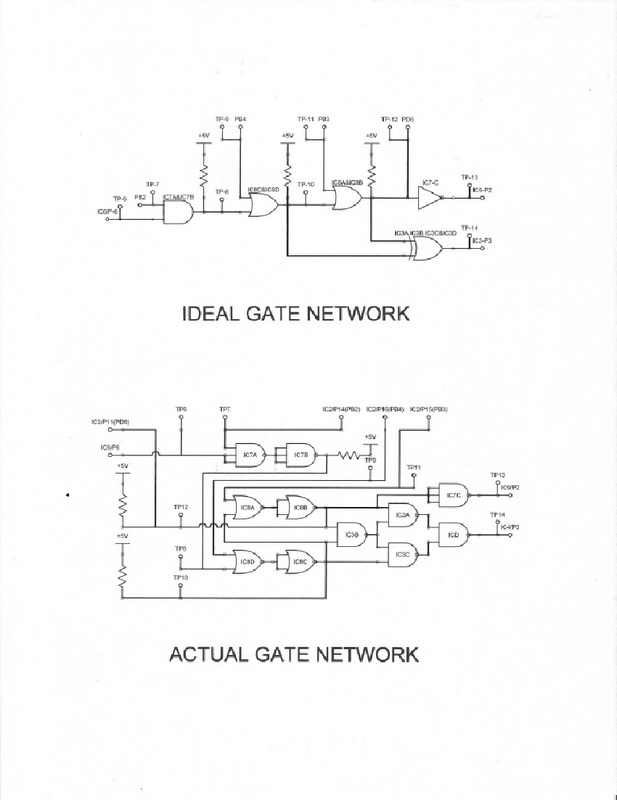 A Series Two device was designed to reduce the number of gates in the circuit, and thus increase efficiency. It also provided better negative voltage control by implementing FET opto-isolators, but it was still designed around the NTSC standard. The new Series Three A and B designs remedy this deficency. These new designs utilize an advanced sync separator for both NTSC and ATSC signals. The Series Three A allows the use of only one nicrocontroller. Series Three B provides two sockets for a choice of a microcontroller. One socket will accept an Atmel microcontroller and the other will accept a Microchip microcontroller. The Series Three B designs are also provided to the right.